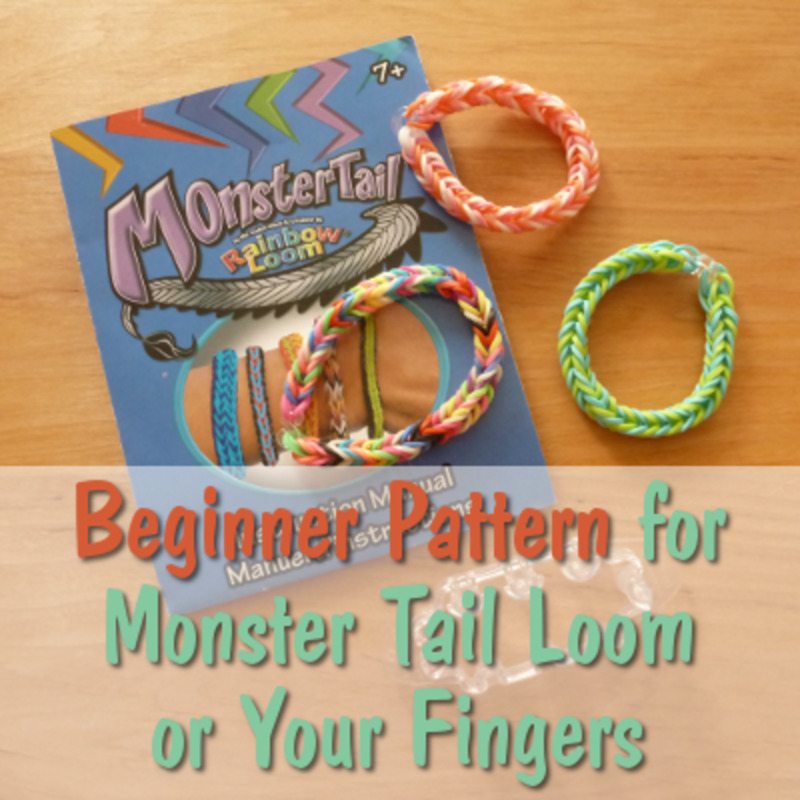 Check out my review to learn more about this truly interactive guide to the Rainbow Loom, but trust me loomatics of any age or ability will benefit from the use of this guide. I have the spiral bound version of this book, but it's now offered in Kindle format. My daughter and I are huge fans of the Rainbow Loom. I first intended to give my daughter the Rainbow Loom for Christmas, but ended up giving it to her early. (It was a rainy day and she desperately needed something to do). To my surprise, my daughter instantly fell in love with the tiny bands and plastic loom. 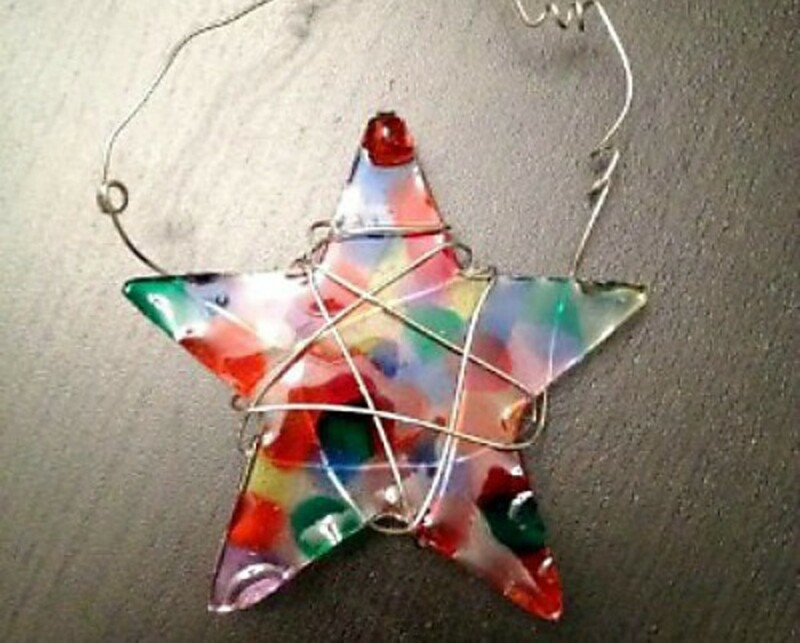 In fact, she spends hours a week making bracelets, necklaces, charms, rings, and just about anything else she can find a tutorial for on YouTube. While my daughter has absolutely no problem searching the web for more Rainbow Loom tutorials...I do. For this reason, I headed to Amazon to find something that would inspire creativity. Thankfully, I found this interactive guide that is simple for her to understand. All she needs to use the book is a QR scanner, which I downloaded for free and installed for her on her iPod from the App Store. My daughter is 9, so I made sure to check the reviews before I bought the book. Specifically, I wanted to make sure she was old enough to read and understand the instructions. From what I read in the reviews, it looked like she would be able to handle the content very well. So, when the book arrived, the first thing I did was plop it down in front of her to see what she thought about the guide. The guide is very easy to understand and is truly interactive. My daughter can browse for ideas and easily follow the instructions and patterns in the book. This guide has really captured her interest and has helped her to create some pretty sophisticated bracelets and helped decrease her YouTube tutorial research time. To ensure every loomatic can make fun bracelets using this guide, Susan Peterson, the author, made sure to include beginner, intermediate, and advanced bracelets. With this wide variety of bracelets to choose from, loomatics can spend their days making single chain bracelets, or creating intricate totem pole bracelets. There are even detailed instructions on how to hold your hook, how to loop the bands, and how to properly finish a bracelet. Once you master these basic skills, moving on to more difficult bracelets is incredibly easy. I recommend this interactive guide to any Rainbow Loom fan in your family. Since there are a variety of different patterns in the book, anybody can take a look at the book and create something amazing no matter what their skill level is. 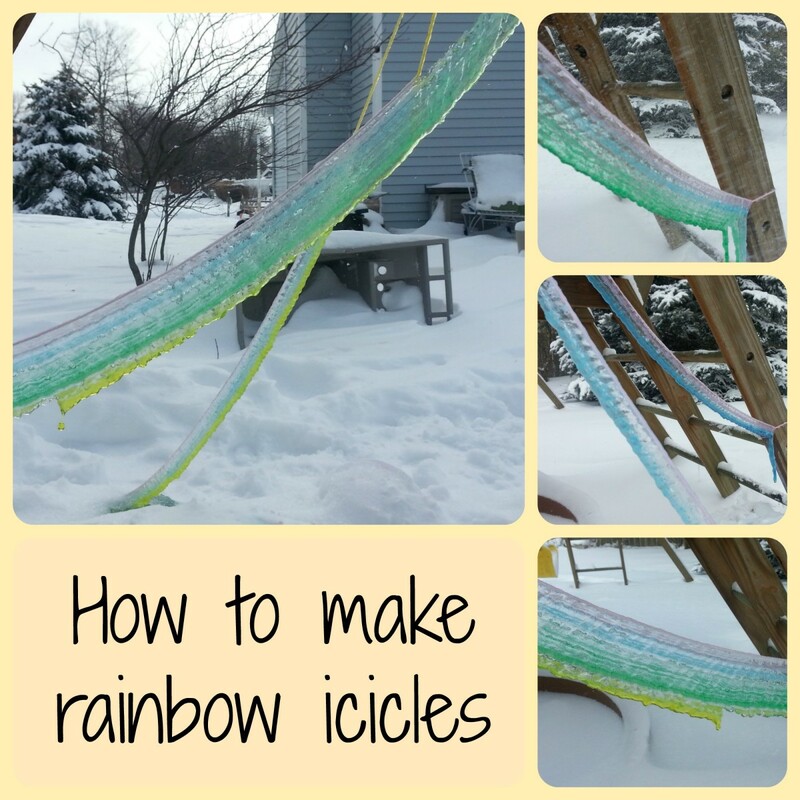 Have you seen The Loomatic's Interactive Guide to the Rainbow Loom? 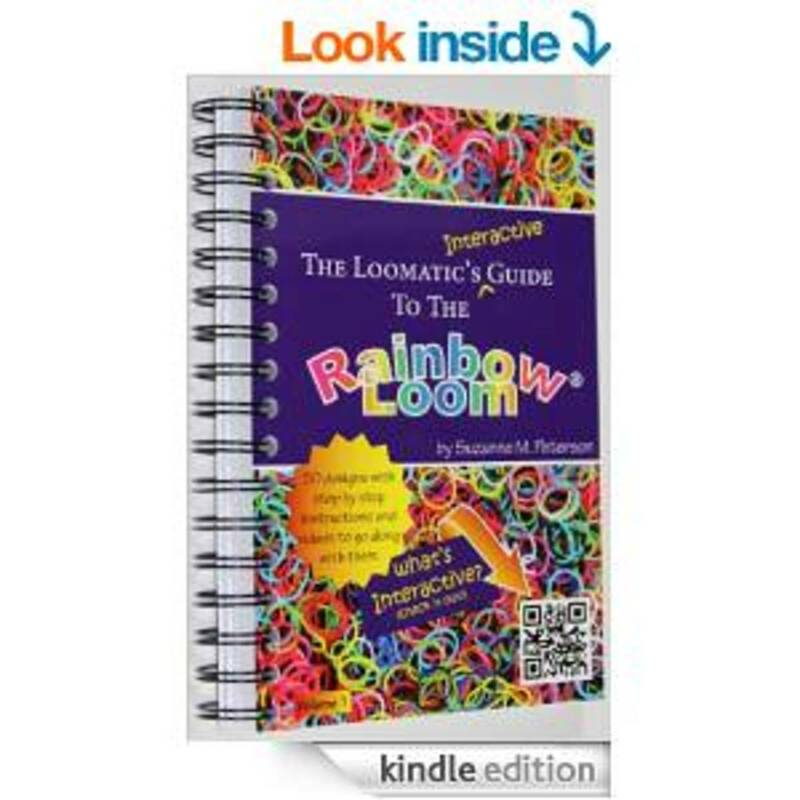 What do you think about The Loomatic's Interactive Guide to the Rainbow Loom? @n15uk: Thanks for letting me know, n15uk! That is very exciting. 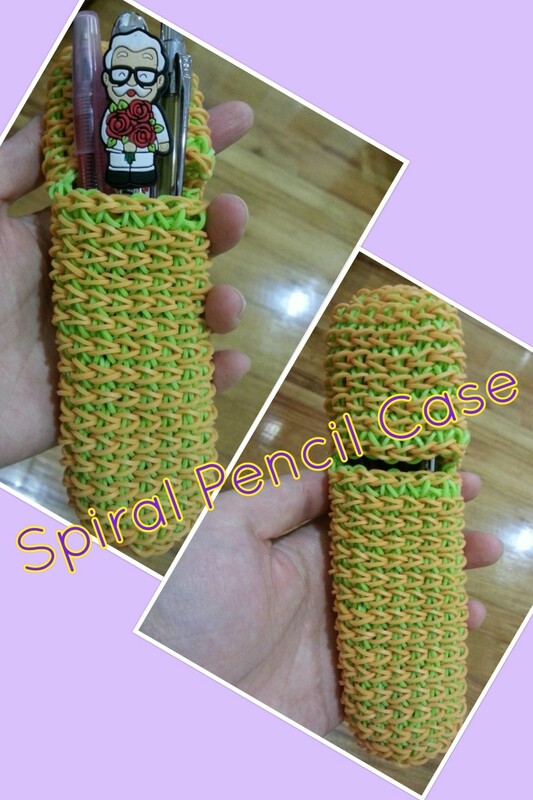 A friend was talking about this rubber band loom the other day, and I had no idea what she was talking about. Now I do. Great review. This is the sort of thing that would have me totally hooked!! 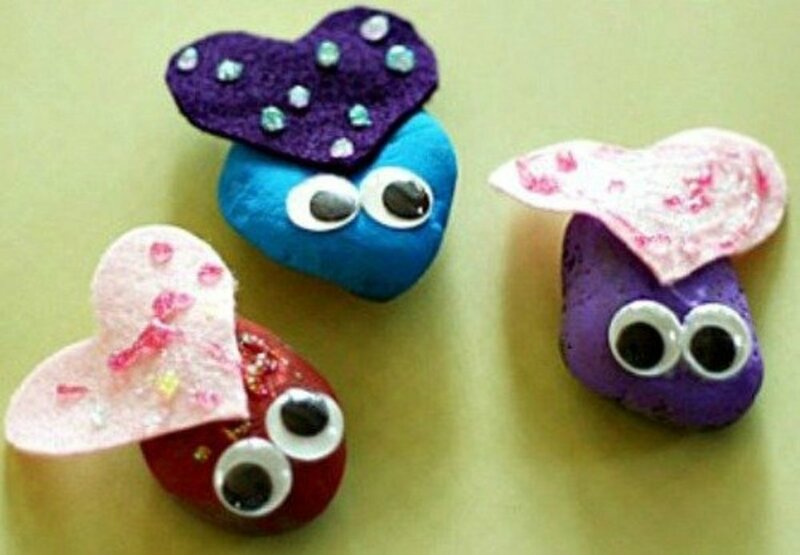 Really lovely activity for developing fine motor skills. I like these so much nice and bright and then you get to wear them. Lovely. Thanks for this lens. @angelatvs: I'm so glad. You won't regret it. 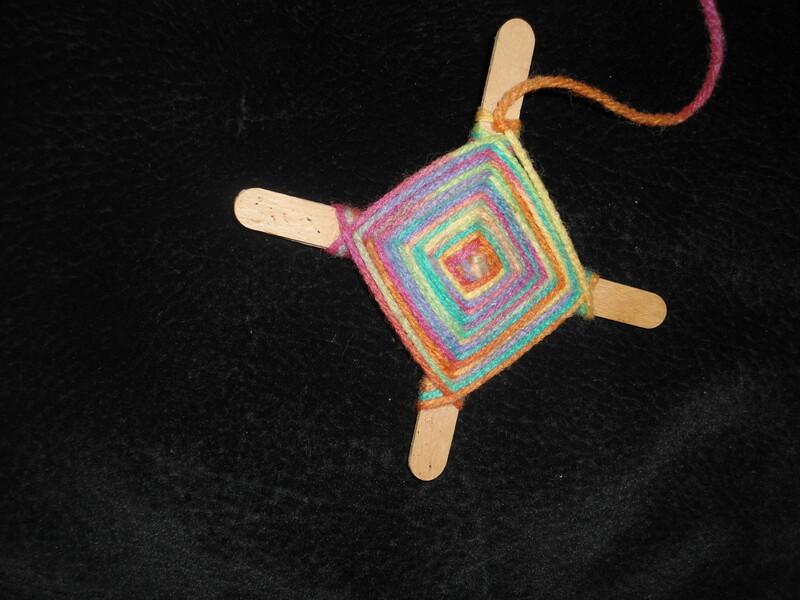 Paired with the loom, my daughter spends hours a week creating and using her imagination. I've been looking at this for my daughter, your review made me decide to get it! 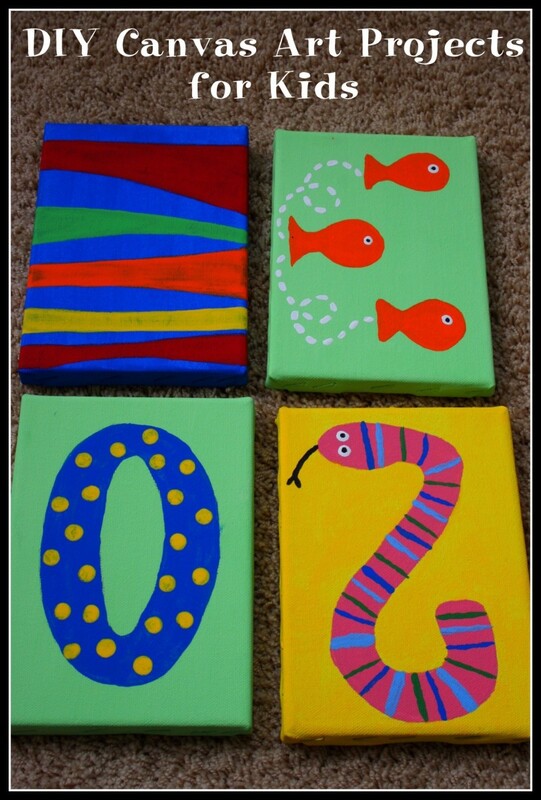 Such a fantastic idea for encouraging a teen or younger child to experiment and have some creative fun. 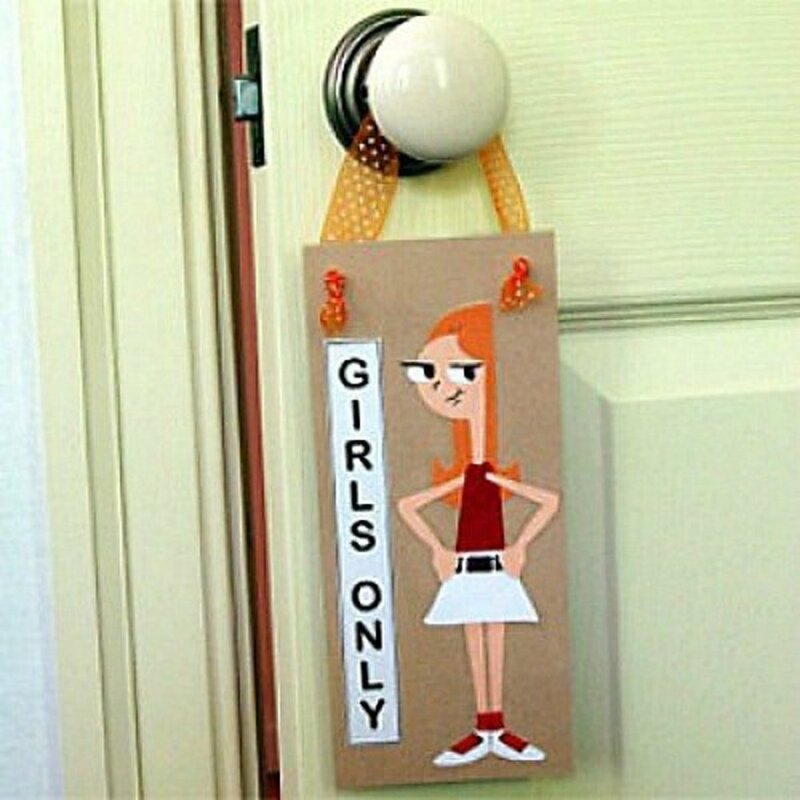 Wow - I think I'd have loved this system as a girl. Though I have to admit, the idea of crafting with plastic is somewhat counter-intuitive for me.